1. Basic weave, pass and follow your pass. 2. 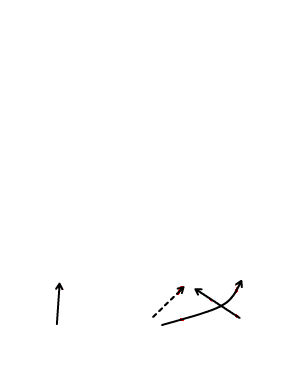 Players receiving the pass must cut across the middle. 3. All passes must be on - I make them return back to their lines at full speed like a back check and start over if passes are off. 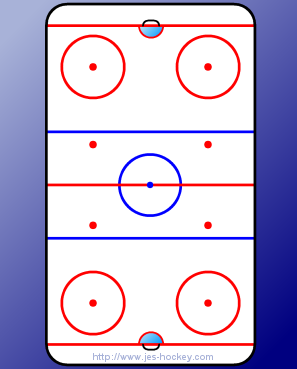 Players must skate hard to be in proper positioning to receive their next pass. Once you gain the blue line make sure to create width and depth (use the triangle).